At Lacloche Lake our families love to fish, swim, boat, tell jokes, watch for wildlife, let dragonflies sit on their arms, pick wild blueberries, explore the wilderness, hike, rest, read and play games when it rains, listen to the haunting call of the loons, watch blue heron, sand hill cranes, eagles, osprey, and other birds, photograph every sunset, roast marshmallows, eat fish fried outdoors, see the Milky Way and the Big Dipper, watch shooting stars, hope to see the Northern Lights, sleep soundly, and just relax. Exploring & Hiking: Lacloche Lake is horseshoe-shaped with a surface area of about 2700 acres and nearly 32 miles of shoreline. Only a small portion of the shoreline has cottages; the rest is in a natural wilderness state. Most of the undeveloped portion of the lake is protected in the Lacloche Provincial Park and cannot be developed. There is a short hiking trail between La Cloche and the North Channel and a very rugged trail from Fort Lacloche East along the mountains reportedly to as far as Highway 6. Both are only accessible by boat. Adventurous spirits who climb to the mountaintops of Lacloche discover nature at every turn and beautiful vistas from every direction. There are also several small lakes to be enjoyed. 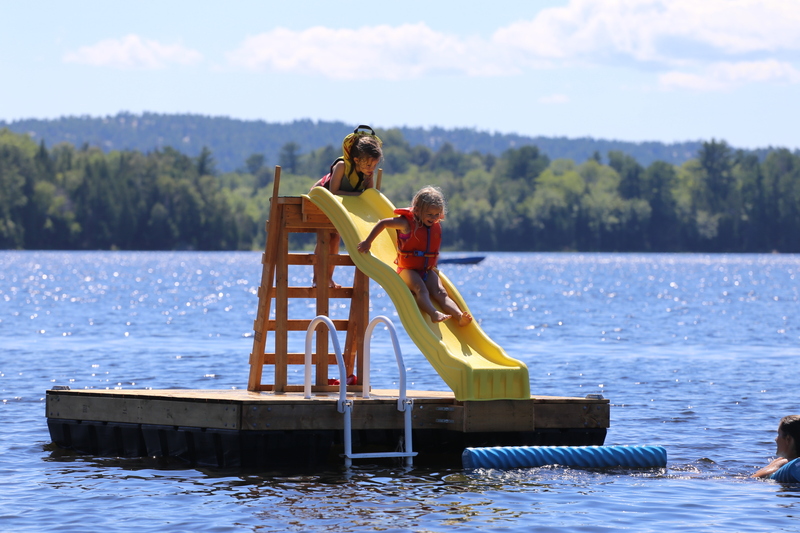 Swim: Cottages of Lacloche lake camp has a private beach and swim platform where guest can swim. 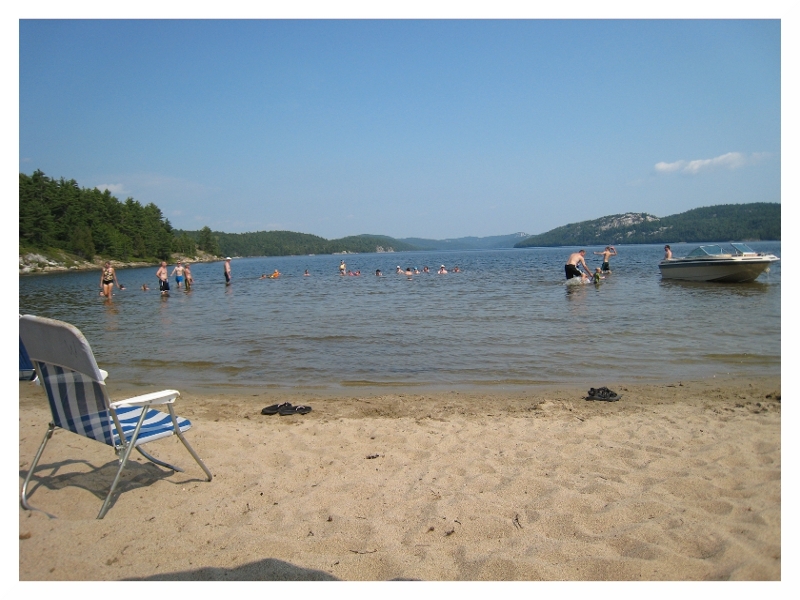 Lacloche also boast a large sandy beach on the lake located between the majestic and beautiful Lacloche lake mountains. Spending a day on the beach will be a memory you will cherish forever. 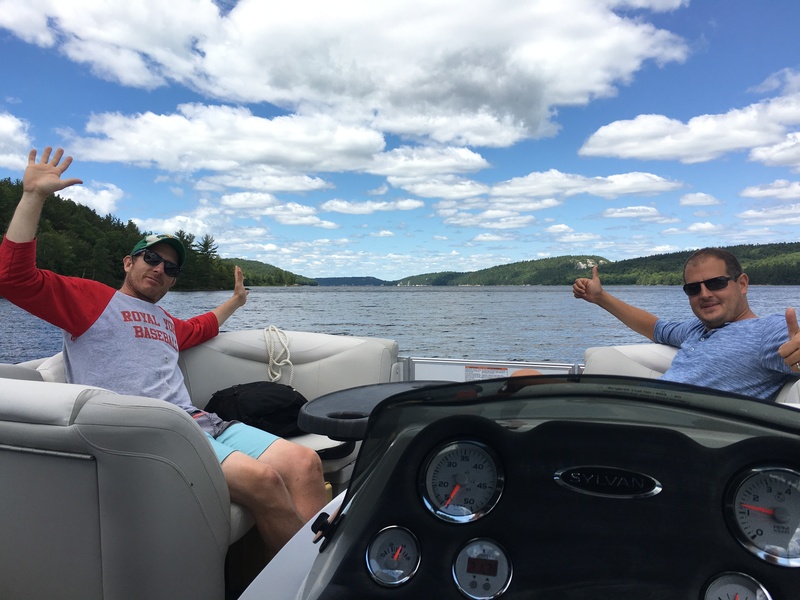 Boating: A boat launch in a small bay at the end of Lacloche Lake road provides the only public access to the lake. 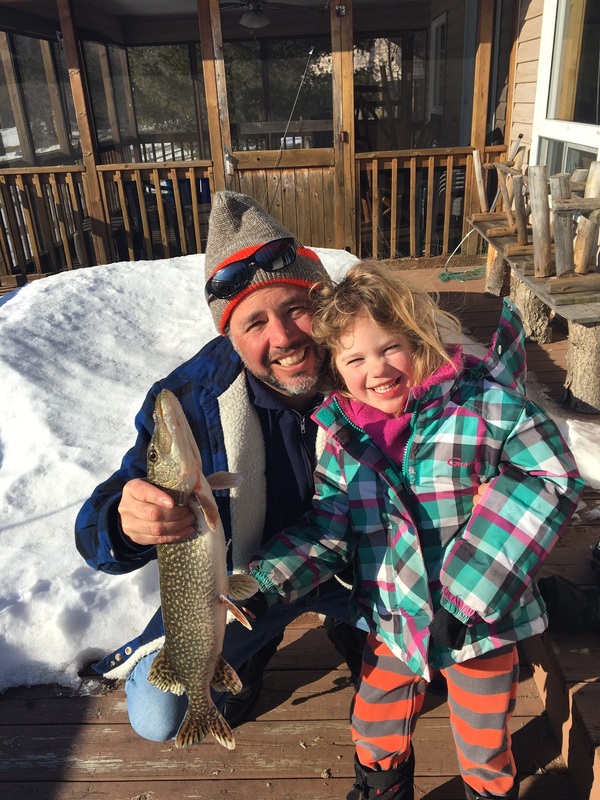 Exploring this wonderful Northern Ontario treasure requires watercraft of some type, well, unless it is winter. 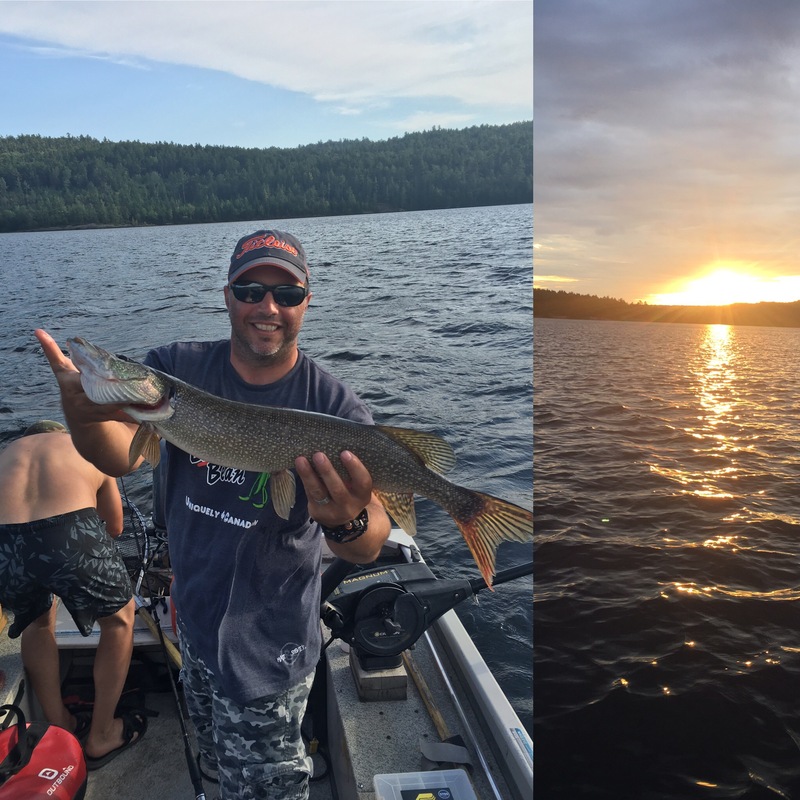 Boaters find that Lacloche Lake is not crowded; in fact it is friendly to boats, canoes, and kayaks. Most visitors use a boat and some use a canoe. Recently, kayaking in northern Ontario has become more popular. Boating in Ontario requires that the operator of any power craft must have appropriate credentials. 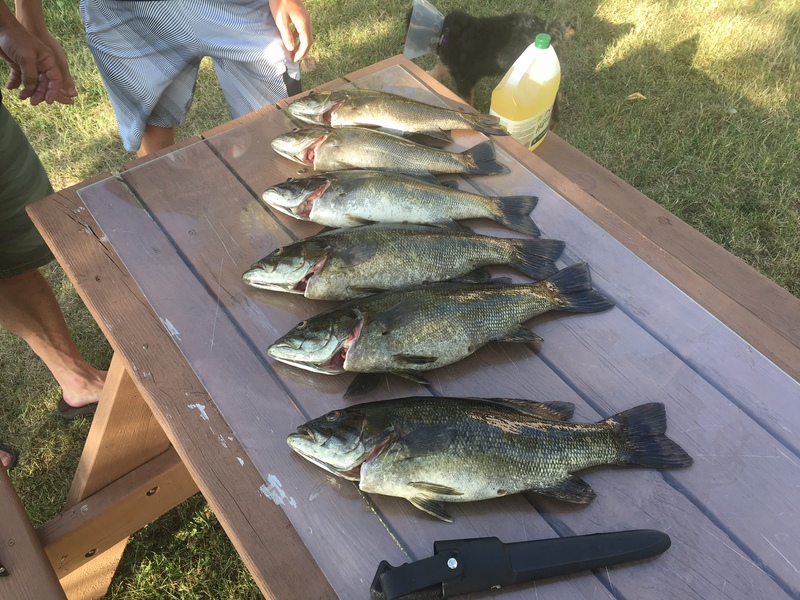 You can bring your own boat or Aluminum boats (14 ft.) with 15 hp outboard motors are available for rent at Lacloche Camp office at the rate of $299 per week or $65 per day plus fuel. Golf: For vacationing golfers, Massey has a 9 hole course at the Sauble River Golf and Country Club. A short 20 minute drive you’ll find another 9 hole course at the Espanola Golf and Country Club. Massey, Ontario: If you want to venture beyond this paradise, in Massey, Ontario you can experience Chutes Provincial Park with the beautiful Seven Sisters waterfalls on the Aux Sables River, which flows into the Spanish River. A few miles further you could travel to the unique beauty of Manitoulin Island and possibly a cruise on Lake Huron. Or you could tour a nickel mine in Sudbury. For unique “local flavor” check out the Massey Area Museum, a must for logging buffs. Massey’s business community includes an LCBO(Liquor & Beer store), a hardware store, a pharmacy, a bank, two restaurants, three convenience stores, a gas bar, gift shops, a chain saw shop, two auto repair shops, a Sears catalog store, a number of churches, and other miscellaneous services to use on your Northern Ontario vacation.